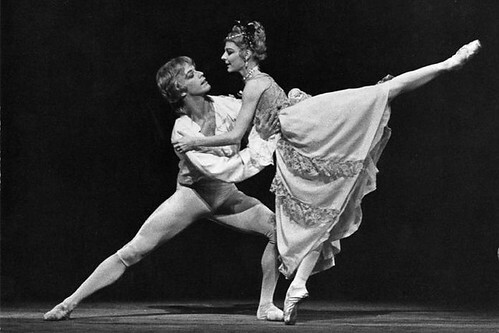 Articles tagged with "Anthony Dowell"
One of ballet's most iconic roles contains elements of both Antoinette Sibley and Jennifer Penney. Frederick Ashton creates a wonderfully virtuoso set piece that perfectly mirrors Mendelssohn's lively music. See Anthony Dowell rehearsing Yuhui Choe as Aurora in this exclusive Insights event footage. 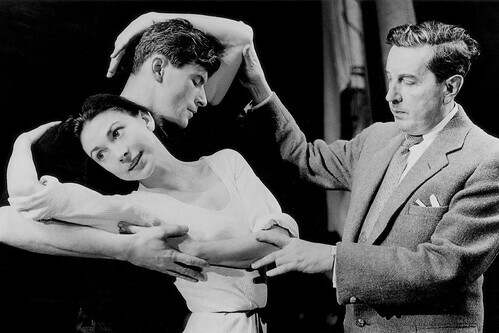 'One really was the clay': What it was like being in the studio with Frederick Ashton. 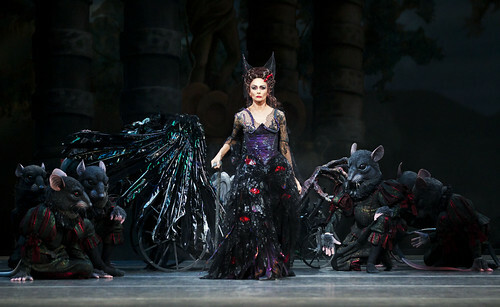 Fascinating insights from ballet greats into the creative process of The Royal Ballet's Founder Choreographer.